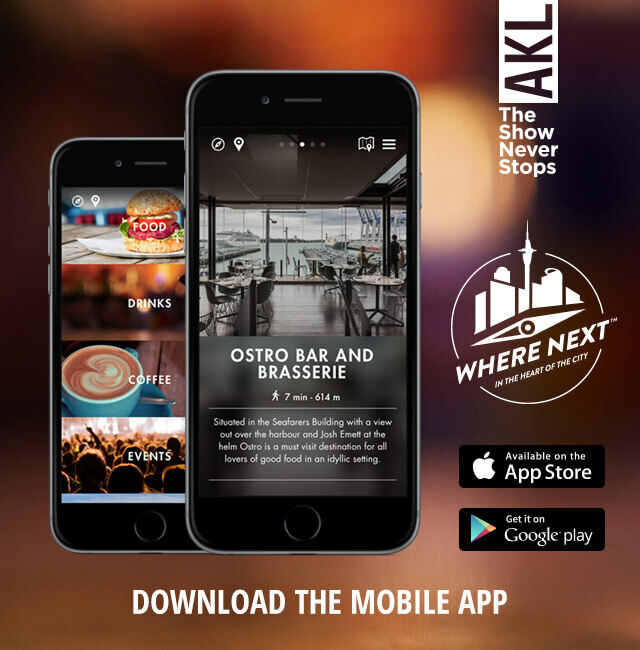 From restaurants and bars, to shopping and international events, we are spoilt for choice with things to do in Auckland’s central city. For the hungry, the thirsty or the restless, Britomart is alive with eating and drinking options at any hour of the day. Your heartmarks have helped us to rediscover some beautiful spots of the central city! Where to go when you need a late night bite to eat or drink in the city centre. 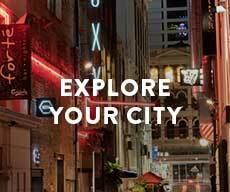 We're working with a selection of amazing Auckland bloggers, who know the city inside out. The Pavilions house a selection of products, retailers, and eateries catering to various tastes. If you’re looking for some new gear for the new season, we’ve got you covered.